Founded by graphic designer Amandine Alessandra and architect Rute Nieto Ferreira in 2014, Tower Block Books is a small press publisher of beautiful picture books for children that explore our relationship with places, buildings and our everyday surroundings. 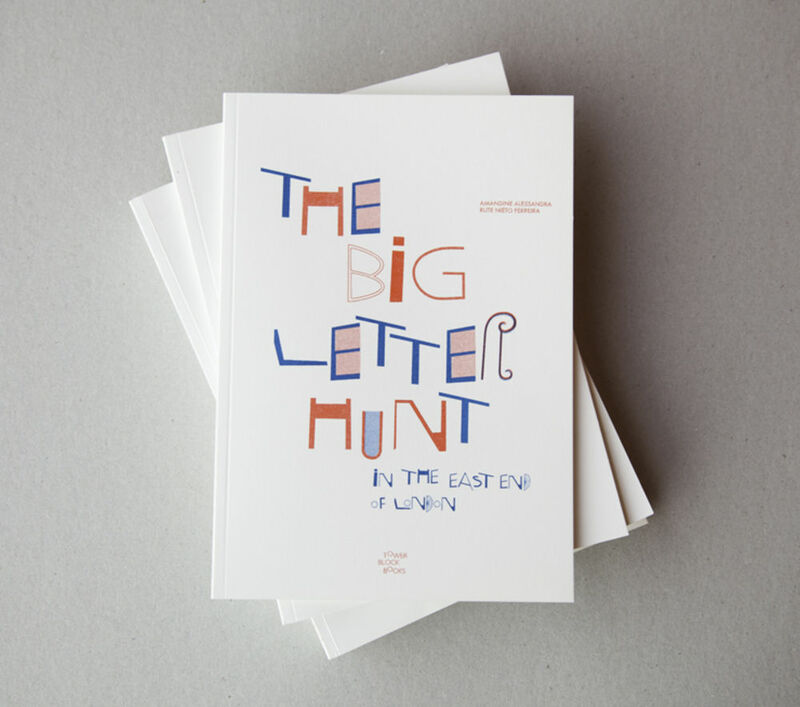 Grafik readers will remember their excellent first publication, The Great Letter Hunt—for which they scoured the architecture of east London, in search of letterforms hidden in plain sight—and subsequent Tower Block Books titles have included colourful collaborations with illustrators including Lucy Vigrass and Jenny Bowers, that encourage younger readers to visually engage with the playful potential of their surroundings. 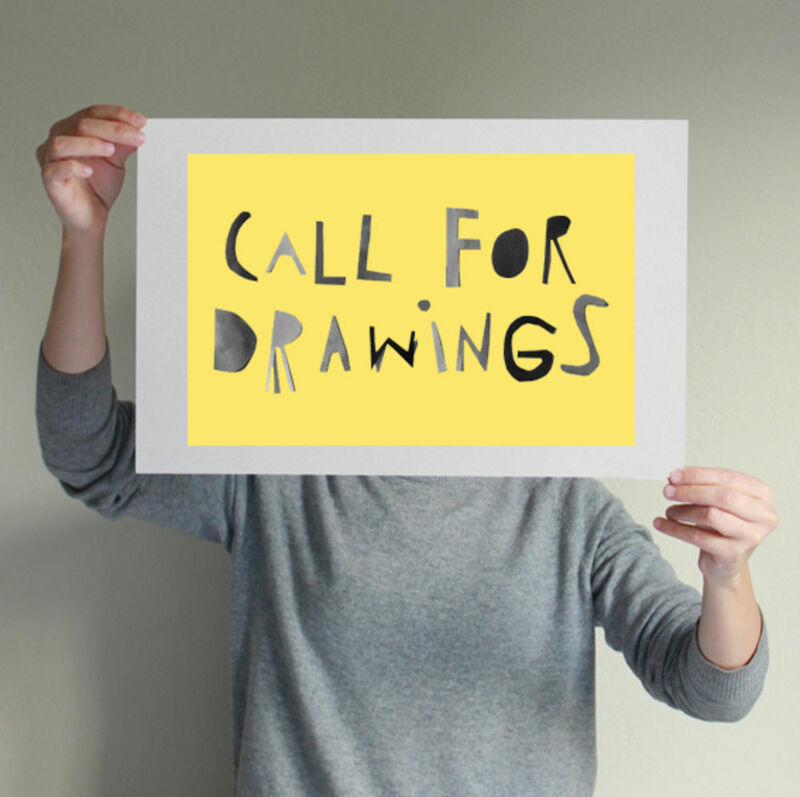 The call for submissions is open now, and you've got until 11 December to choose your place and send in your drawing, together with a short text about it. Anyone can apply, including students, and you're welcome to submit more than once as long as each drawing depicts a different public building. So far, submissions have included drawings of buildings from Chicago, Chandigarh, Porto, Prague, London and New York, but they're keen to expand this even further—so if you feel like putting pencil to paper, now's the time to get to work! For more information about the project, which is not-for-profit, and details of how to submit, visit the Tower Block Books website or download the Call for Drawings PDF here.